Civil service modernisation is a key priority in Kazakhstan. 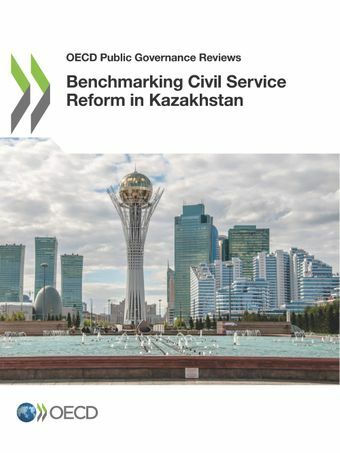 This report uses the OECD's Survey on Strategic Human Resource Management (HRM) in central governments to examine how Kazakhstan’s practices compare against OECD countries in several strategic areas. It explores how Kazakhstan is looking at skills and competencies throughout the employment cycle; how performance and pay systems contribute to improving public service quality, accessibility and responsiveness; and the role leaders and managers play in the reform implementation process. The report suggests areas for further improvement to help Kazakhstan develop a professional, strategic and innovative civil service.